We want you to know what we are about and hope that you will call for a tour of our center! We serve parents of children ages 1 to kindergarten. 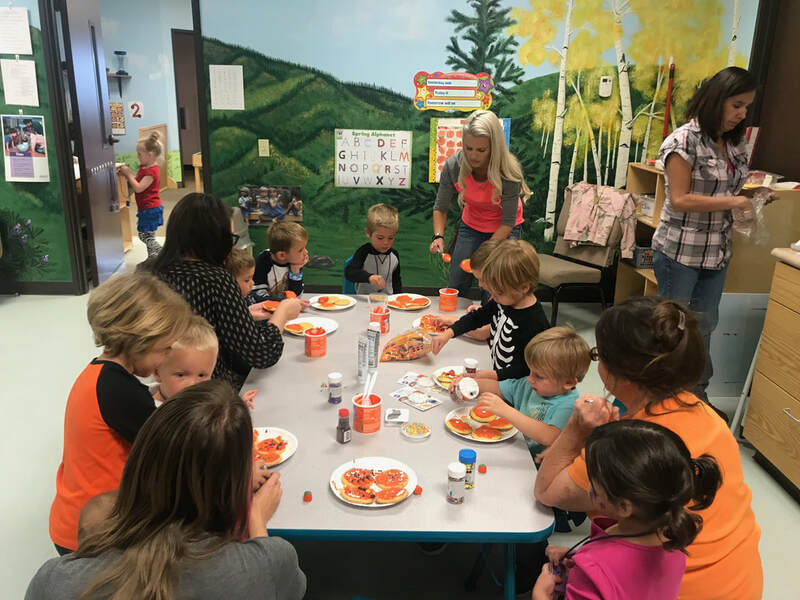 Great Beginnings offers full-day and half-day childcare programs and also 3 hour preschool sessions for parents who are not looking for childcare, but would like for their children to have preschool experiences before kindergarten starts. Children who are enrolled in our full day or half-day programs automatically attend preschool. Our goal is to provide Christ-centered, quality, childcare and preschool programs that benefit children, their parents, and our community. When children feel safe and valued, they are more able to participate freely in activities that promote physical, cognitive, social, and emotional growth. Our program fosters qualities of trust, autonomy, initiative, belonging, industry, and competence. It allows children freedom to explore within safe, appropriate, and established boundaries. We now accept electronic payments. Click to learn more. Full-day childcare includes morning preschool program. Half-day morning childcare includes morning preschool program. on April 1st 2018. Please call to see if there is availability!